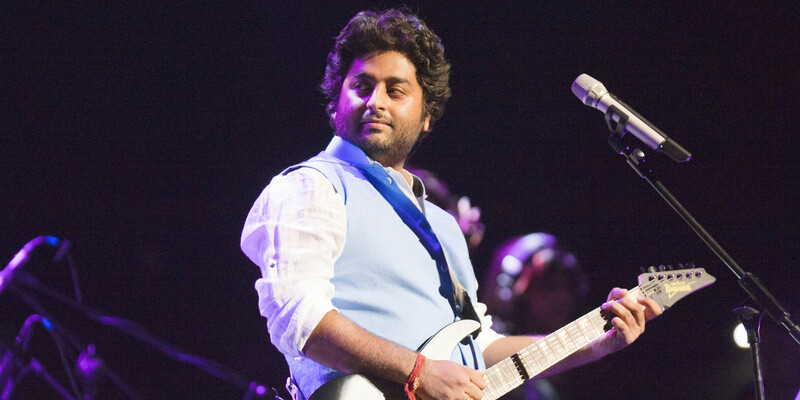 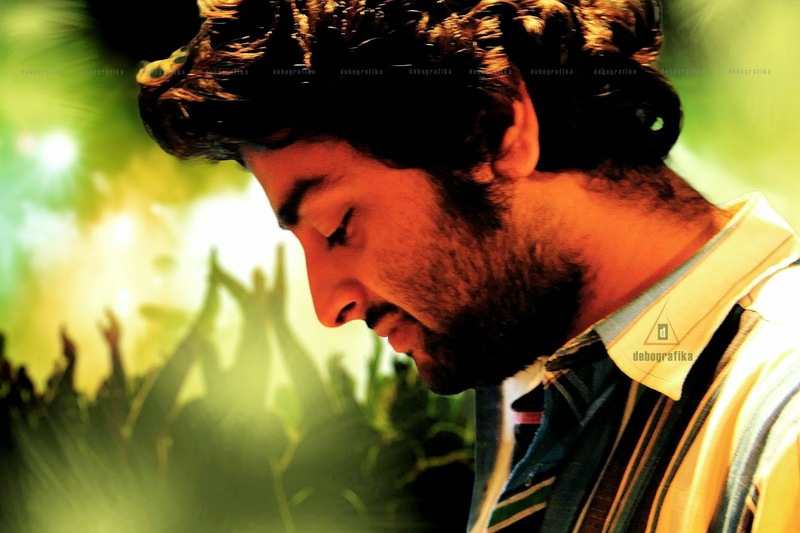 Arijit sang “All for One” from ‘High School Musical 2’ as his first song which was composed by Shankar-Ehsaan-Loy. 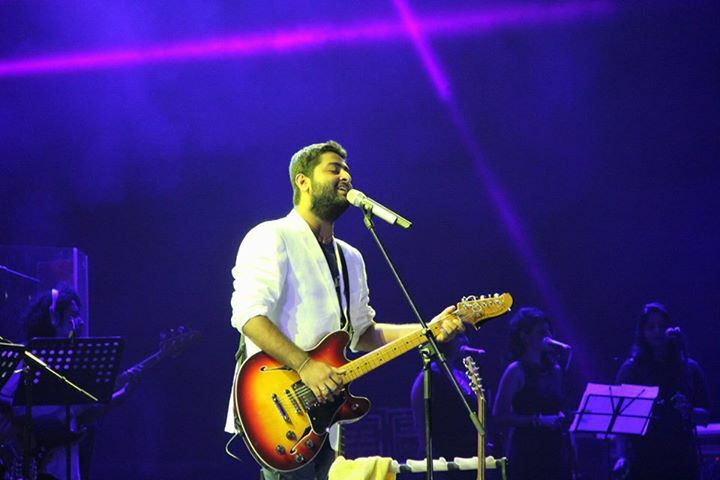 Apart from singing soulful songs, he keeps a keen interest in Bengali novels, photography, cycling and short stories. 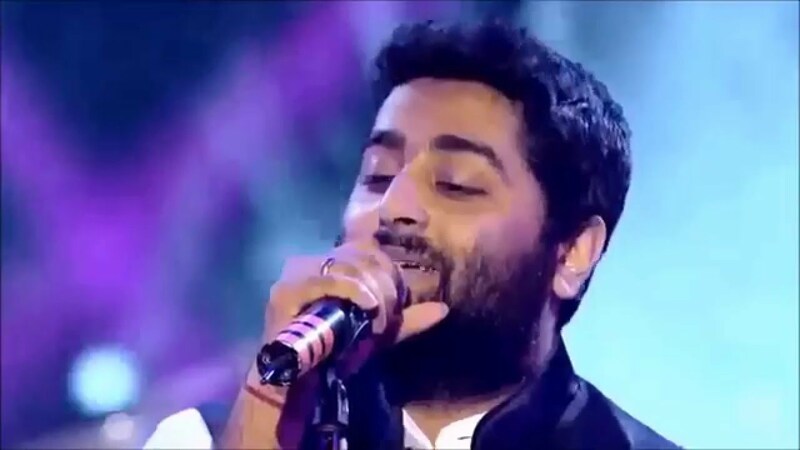 He doesn’t own a car, still prefers to travel by public transport. 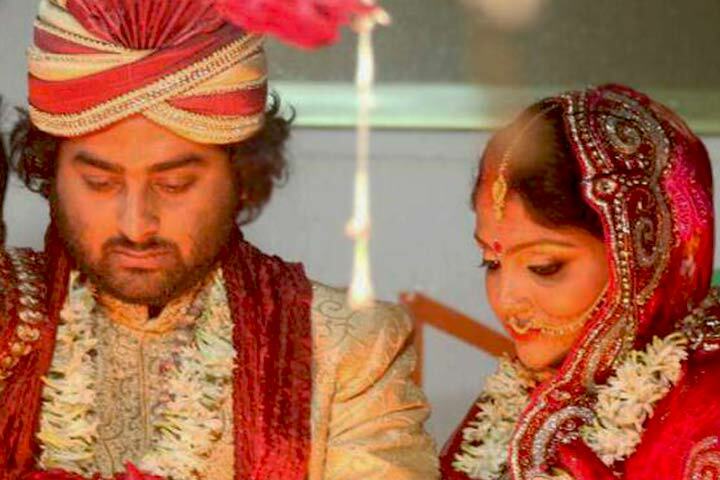 He got married to his childhood friend Koel Roy and this his second marriage. 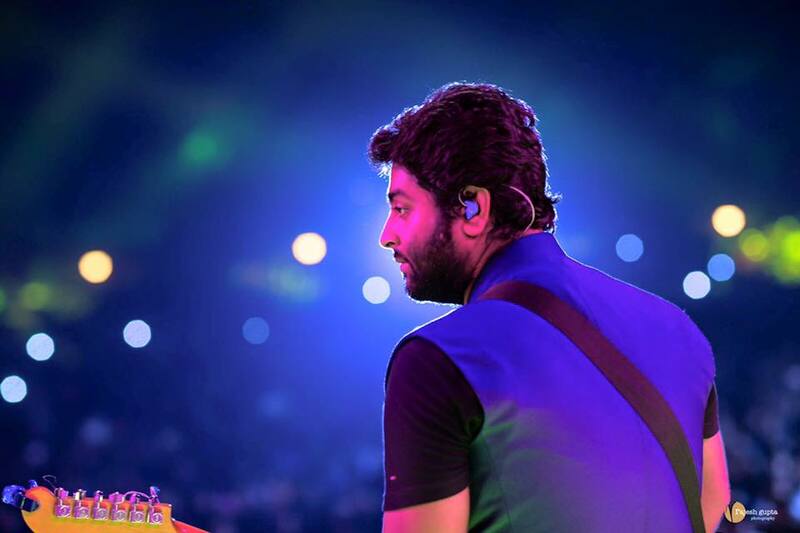 In the early days, he had assisted music directors like Shankar-Ehsaan-Loy, Mithoon, Vishal & Shekhar and Pritam Chakraborty. 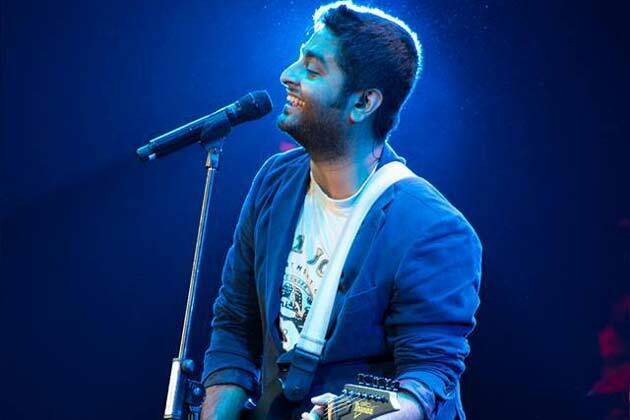 His dream is to work under Salman Khan’s production house and for Vishal Bhardwaj. 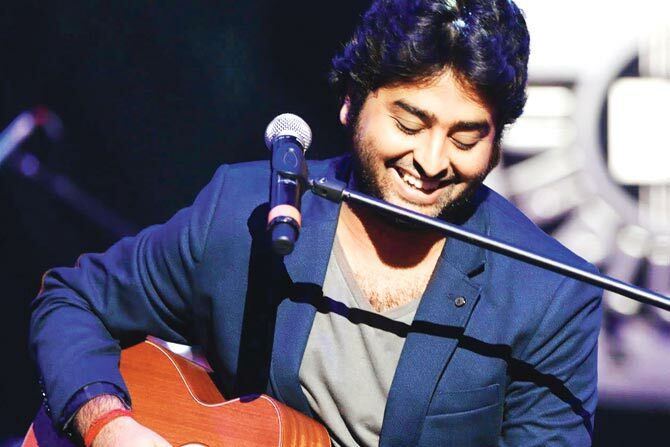 Arijit has also sung the title track of a Bengali television serial ‘Tamay Amay Mile’. 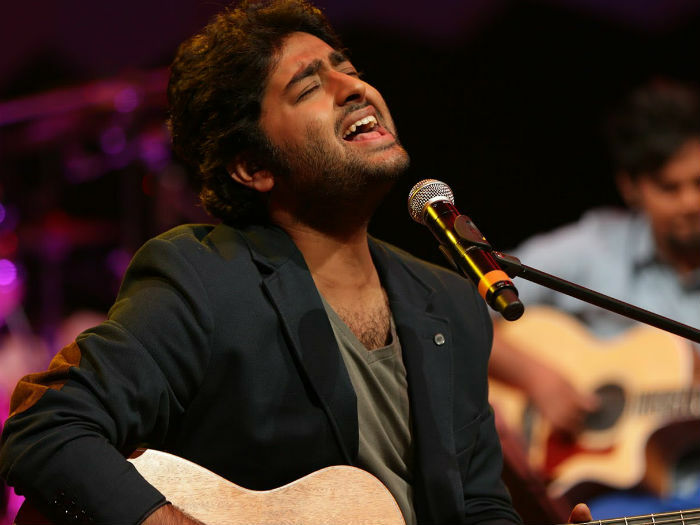 His Bollywood music debut was “Phir Mohabbat” from the movie ‘Murder 2’. 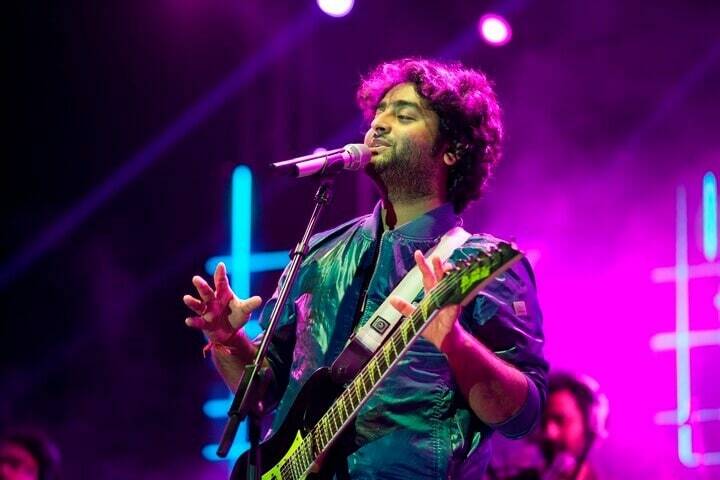 A very happy birthday to this heart-melting playback singer – Arijit Singh!